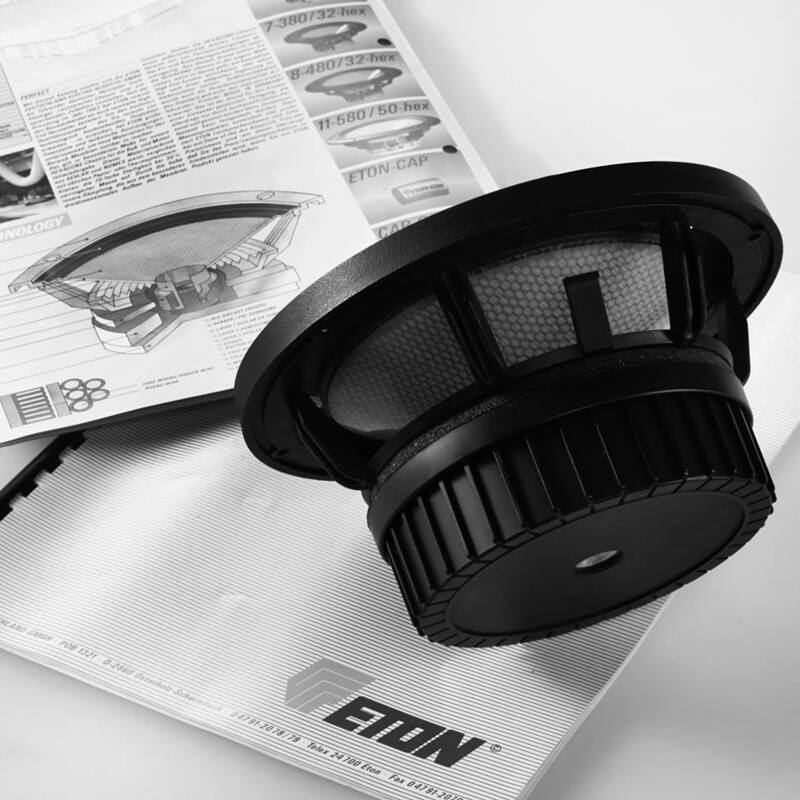 Speaker systems that meet our uncompromising quality standards, can only be produced with complex manual work. Sound engineers, musicians and physicists are all involved in the development of our products. What they have in common is a passion for perfect sound. At cerasonar we measure, analyse and process until all team members are enthusiastic. The creative and intellectual forces behind cerasonar are Constantin, Julius and Ulrich Ranke. Ulrike Ranke’s innovative spirit has led to the creation of cerasonar, a further achievement in the family tradition. As founder of the legendary Eton hi-fi brand, Ulrich Ranke revolutionized the market since the 1980s with the invention of the patented Hexacone® ultra-lightweight honeycomb membrane. Cerasonar continues its tradition of innovation in the field of invisible loudspeakers. 1983 Founding of Eton Deutschland GmbH / Eton Germany Ltd.
1999 Founding of Ceratec Germany Ltd.
2009 Rebranding in Ceratec Audio Design Ltd.